If you haven’t had your hearing tested recently, you may wonder what happens at a hearing test. Don’t let that wondering stop you from scheduling an appointment! Just as you have periodic vision checks, the same goes for your hearing. An audiologist is a trained professional who examines several aspects of your hearing to diagnose any hearing loss. Here’s an overview of what to expect. A hearing test appointment lasts about an hour. Your audiologist meets with you to discuss the tests prior to any examination, and then again after to discuss the results. 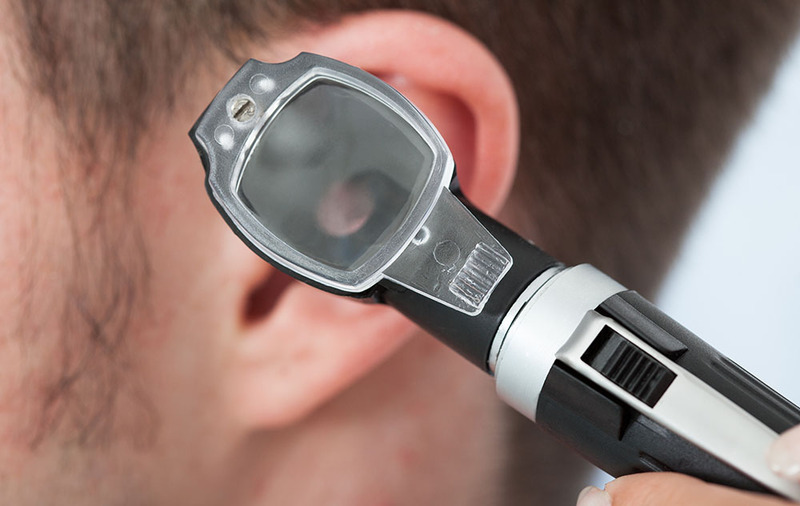 The audiologist does more than just administer audio tests – they will physically examine your ears for any earwax blockages, infections, or past or present injuries. You’ll also be asked about any medications you take – some medicines can affect hearing. Depending upon the findings of the physical exam, you may have two or more hearing tests. The most common tests performed are the pure tone test, the speech test, and the conduction test. A pure tone test checks how well you hear volume and pitch. You sit in a soundproof room and wear headphones. Tones are played in each ear – some loud, some soft, some high-pitched, some low-pitched. You identify the ear in which you hear the sound. The speech test involves repeating words back to the examiner. The words may be recorded or spoken live, and are spoken softly or whispered. A conductive test checks for nerve issues. A tuning fork may be used to determine how well your inner ear hears sound. Your audiologist shows you the results of your test and discusses any hearing loss. He or she provides a detailed printout with a chart showing where your hearing falls within normal range and where there may be issues. Remember, no one has perfect hearing! The audiologist takes these results along with the physical exam to determine how best to treat any hearing loss. Options may include earwax removal, hearing aids, or surgery. If hearing aids are recommended, you will have a fitting during this appointment. During the consultation, you will learn the different types of hearing aids available and any options that are suited to improve your hearing. Some people leave the appointment with hearing aids while others require a custom-fit and a follow-up visit. You’ll visit your audiologist regularly to have your hearing aids checked and you will return annually for hearing tests. Hopefully your anxiety level is reduced when you know what happens at a hearing test. 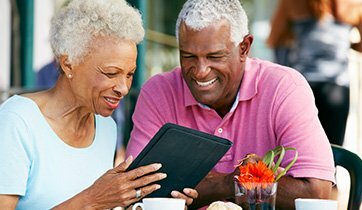 These tests are painless and frankly, many people say their quality of life improves greatly with hearing aids. Hearing tests are performed on infants in the hospital after birth, and are recommended for children throughout the school years. After that, you should consider hearing tests every three to five years. If you’re over 60, you should have annual hearing checks.